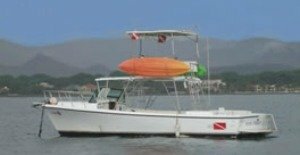 In Playa Potrero you can choose from a wide variety of water sports such as snorkeling, kayaking, scuba diving and of course deep sea fishing. 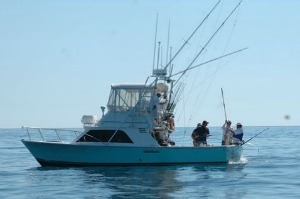 Potrero is a famous, historic sport fishing community. 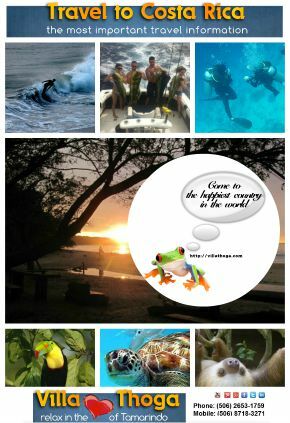 The region is known as the sailfish capital of the Costa Rica. 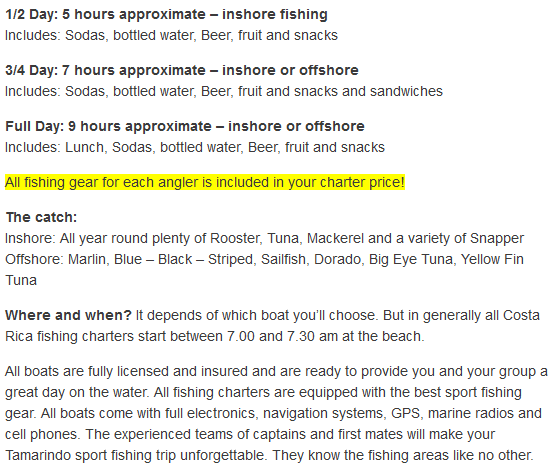 So it’s a good idea to book a fishing trip in tis beautiful area. 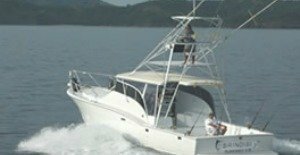 So, select one of the fishing charters below and you never will be disappointed. 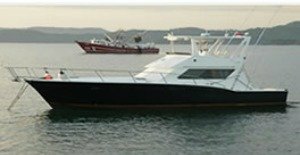 Take advantage of our captain direct rates. 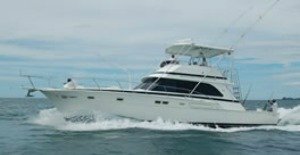 In the Playa Potrero area we work with the best, licensed captains and their crews. 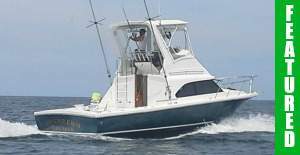 You can choose between 9 high class fishing boats to experience an unforgetable fishing trip. 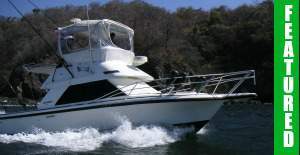 All the captains have great experience fishing in Playa Potrero. 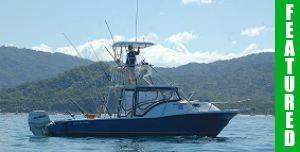 All our Playa Potrero Costa Rica fishing charters provide a high quality fishing experience for people of all ages. After receiving your reservation we will send you a confirmation per email! Thomas - the captain and boat were great! Thanks for picking up! We caught 4 fish. Nothing huge but a fun day nonetheless. Thanks for a memorable excursion.